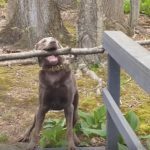 This video by MyFavoritePupJasmine is an incredible display of dog tricks. Whether you are new or not in the field of dog training, it will inspire you to train your dog correctly. 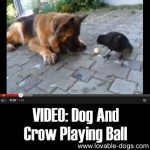 The video only shows that dogs are capable of following a variety of commands because of its intelligence and unique bond with humans. Dogs are awesome companions that you can communicate well with. 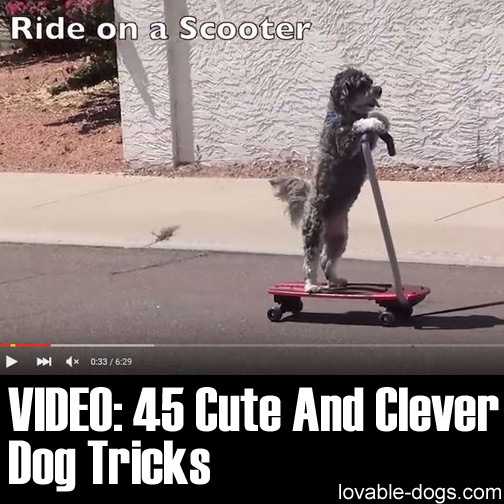 Don’t be fooled though, even if it seems that the dog in the video seems to perform every trick with ease, all of these required a lot of time and training. 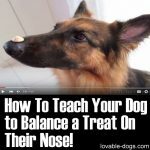 This is a manifestation of what you can get from your dog if you teach it with the proper steps in training. 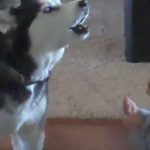 You need to understand that Jasmine, the dog in the video, learned all of these because of positive reinforcement as opposed to fear of punishment. A dog performing so many tricks the right way only mirrors the hard work put into by its trainer. This means that Jasmine would never have been this good if her trainer did not put ample amount of time and patience in training. 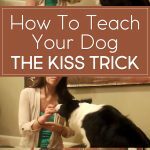 The video showcases a lot of dog tricks that might seem impossible to train for some dogs but in fact, all of these can be learned by any dog groomed to have the right attitude and discipline in training. Of course, before Jasmine could have performed all of this, it needed a lot of dog treats and verbal praises along the way. 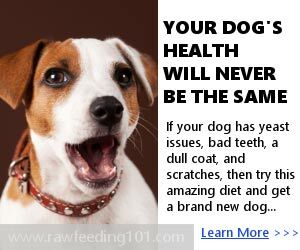 So get your dog the best treats in order to get it even more motivated to learn a wide variety of commands. 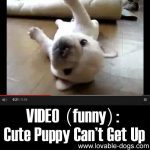 The video also represents a great relationship between a dog and its owner. All of these tricks would not have been successful if the trainer failed to connect and communicate with Jasmine in the first place. So take note of the importance of bonding with your dog. 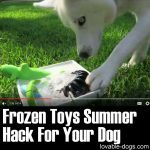 This is highly essential, especially during the younger stages of your dog’s life. 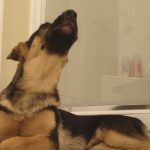 Start early; teach your dog to learn the basic obedience commands using positive reinforcement. 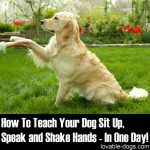 These basic commands will serve as your dog’s foundations towards more complicated tricks. There is a need to stress this over and over again, some dogs will need more time to train. 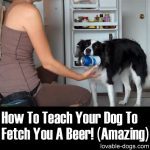 You need to keep the dog happy while you train it as well. Set your dog up for success and it will reward you in the end. 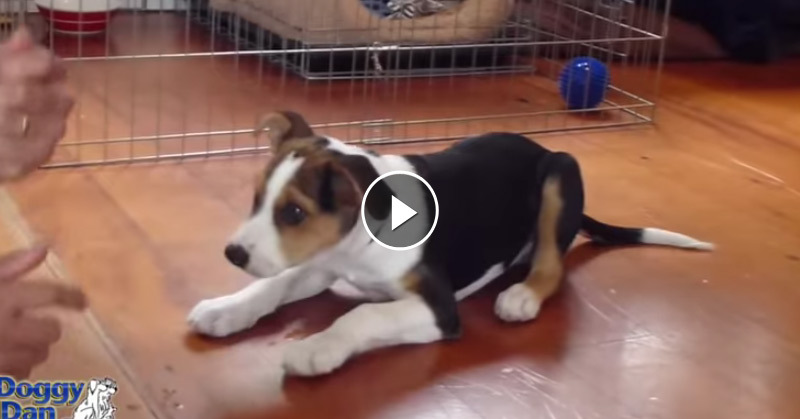 Take this video as an inspiration for your dog’s future. 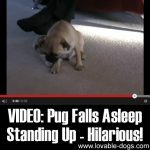 Who knows, maybe in the future, you will also be able to make a video like this with your own dog!